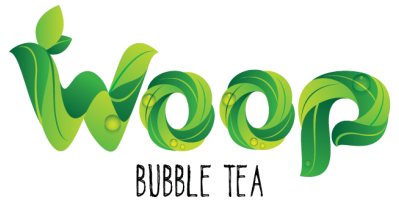 Woop Bubble Tea as a business originated in the upscale suburbs of Beachwood, Ohio (20 minutes north of downtown Cleveland). 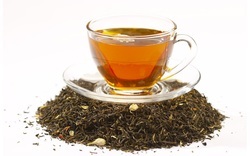 We primarily serve bubble tea, a Taiwanese speciality invented in 1980's alongside a variety of top-of-the-line smoothies and slushes. 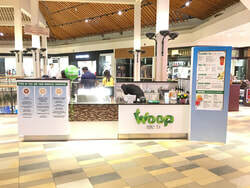 Woop is the place to be for everyone, our menu features dedicated specials for all age groups ranging from a plethora of fruity flavors and cool toppings for trendy teenagers to our extremely rejuvenating tea brews with floral flavors for adults which would leave them with a calming experience. At Woop, we nurture creativity and innovativeness and are not afraid of going the extra mile. The company represents the spirit of its two young founding members who wanted to share their passion for doing something great and their immense love for bubble tea they had developed over the last couple of years in college. ﻿"Poke the plastic, sip the magic!"